Ever thought of mixing waffles and sausages? 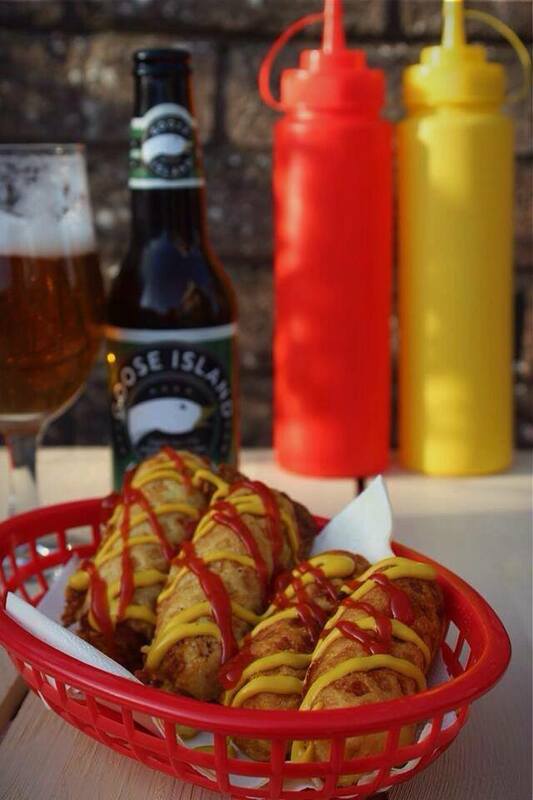 Well, Drunken Sailor have – and we can’t wait to get our hands on a waffle dog! Not our words, but the words of the founder of waffle pop-up shop Drunken Sailor, Jordan Harris. Now this is one combination we probably wouldn’t have thought possible: local meat and waffles. 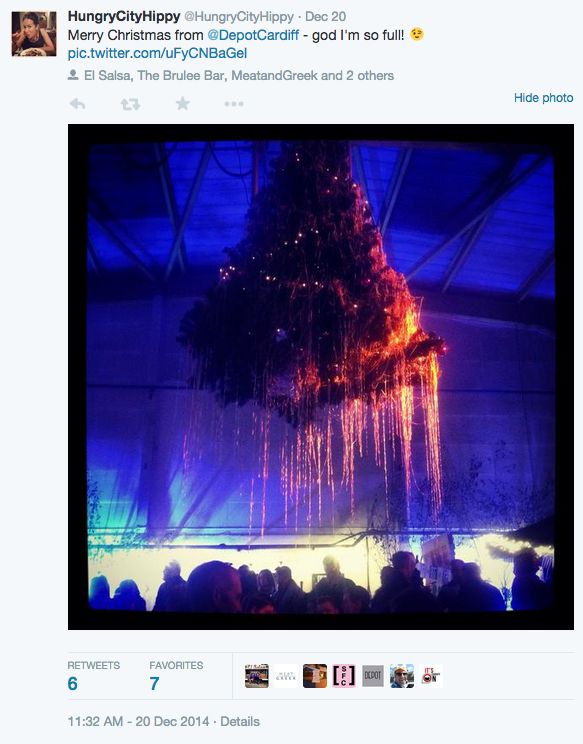 But there’s no denying we are intrigued by the idea! We caught up with Jordan ahead of Drunken Sailor’s launch at Gravity Station next month to hear more about his local sourcing and why this pop-up isn’t just your average waffle stand. 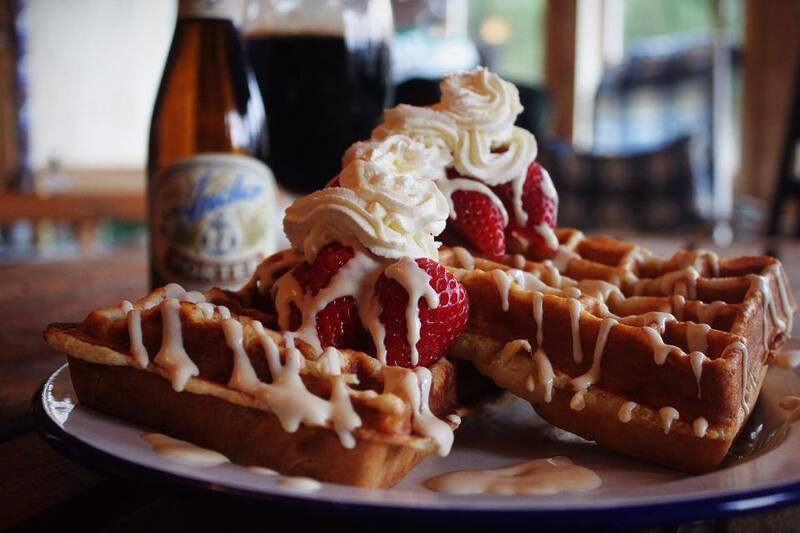 “We strive to make our waffles as local as possible, hence the ‘Waffles of Wales’ Twitter handle. “Each pop-up will feature a couple of sauces, a couple of fruits, and then topped with hand-whipped cream courtesy of the cows that live down the road at Ty Tanglwyst Dairy in Bridgend. “We will be launching at The Gravity Station [beer specialist and tasting bar on Barrack Lane] and to start with, we will only have the sweet waffles as we want to really nail them before we start introducing savoury ones. “But when we introduce savoury waffles, we will be making waffle dogs; frankfurters covered in a savoury cheddar waffle batter made using Snowdonian cheddar and frankfurters from none other than Charcutier Ltd [based in Llanelli]. “Rest assured our waffle dogs are of the highest quality and are made by one of the best charcutiers in Wales. Drunken Sailor’s menu will also be offering ‘Drunken Specials’, including the Merlyn’s Beard waffle that is covered in a cream sauce made using Merlyn Welsh Cream Liquer from Penderyn Distillery. 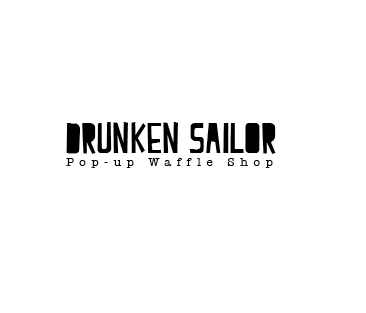 Drunken Sailor will also serve waffles with peanut butter sauce, salted caramel and a few others flavours that are in the pipeline. 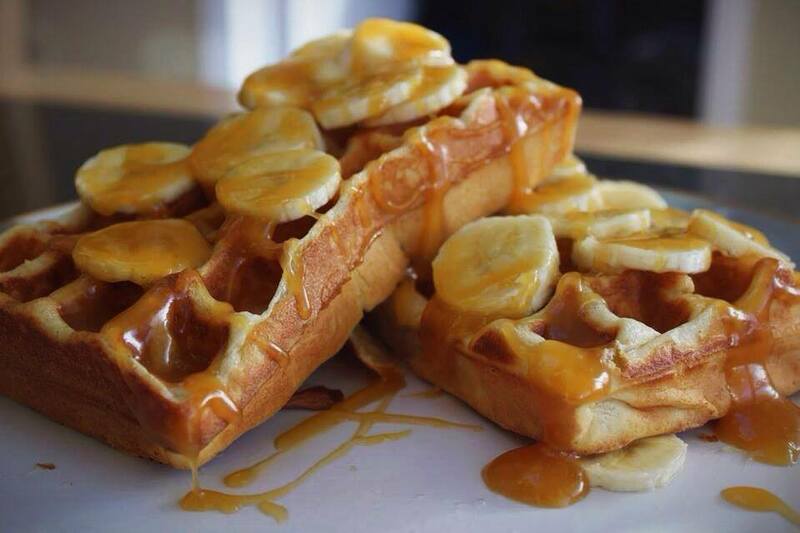 Jordan added: “Whereas many waffle stands use pre-made mixes where you simply add water, we will be sourcing our ingredients, where possible, from local producers. “Our flour, for example, comes from Felin Ganol, one of Wales’ last working watermills, situated on the River Wyre in Ceredigion. “Our milk and cream, for the batters and toppings, come just down the road from us at Ty Tanglwyst Dairy in Bridgend. POLL: What do you think when you see ‘local meat’ being advertised? As we’ve been running Meat Close To Home, we’ve become aware that the term ‘local meat’ is open to a certain degree of interpretation. It’s made us question if it’s just a form of expression? A marketing tool? Do consumers even care if they’re buying into something that isn’t exactly what it says on the tin? We want to know what you think and would appreciate it if you could share your views on the above questions in comments below! 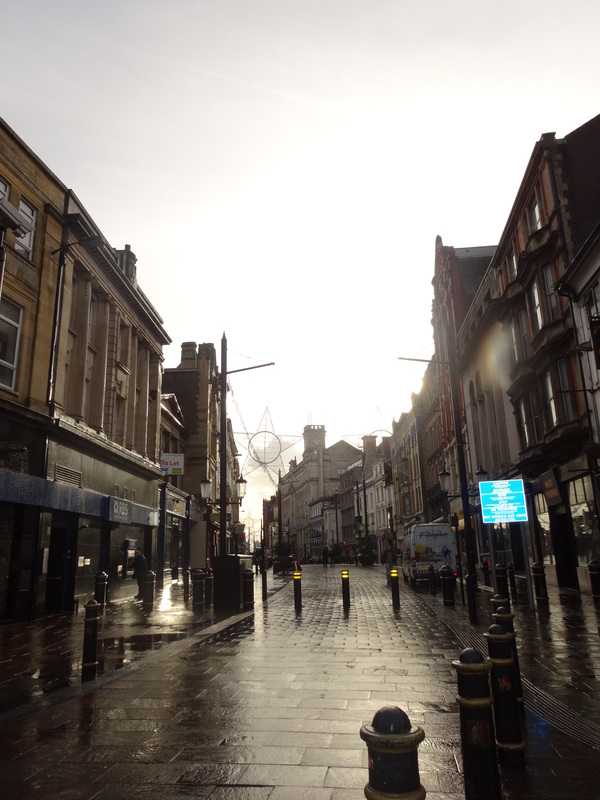 As a follow up to our feature on locality and traceability, we caught up with one of the leading destinations in Cardiff for those who love a good burger, Spit & Sawdust, to ask them why they love local. 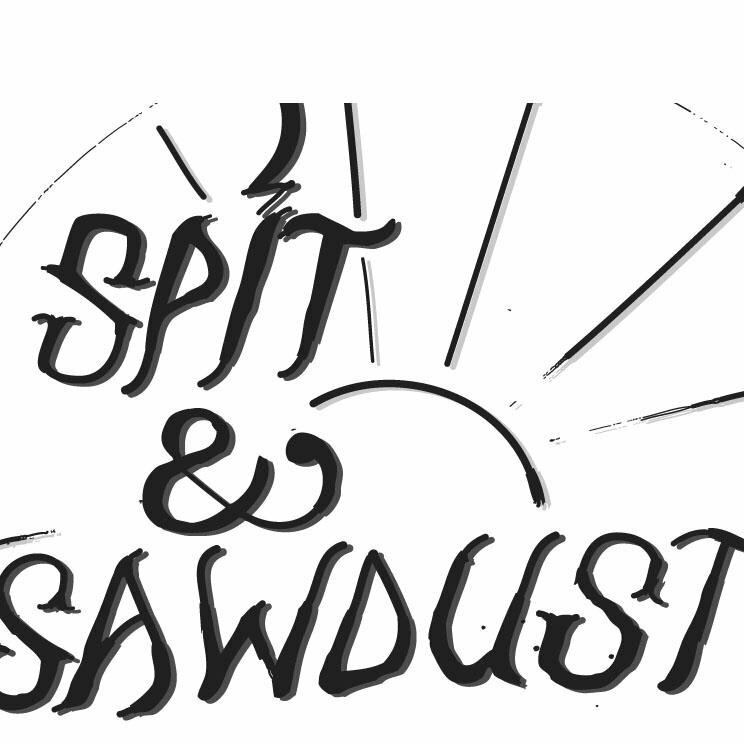 Spit & Sawdust has only been open since May last year, but it has quickly built up a reputation as providing some of the best burgers in Cardiff. They source the beef for their burgers from Penrhiw Farm, near Treharris, and source bacon and a few other products from Charcutier Ltd.
There’s a definite emphasis on locality at this skate park, cafe and art space. So we asked Nia Metcalfe, director of Spit & Sawdust, just why they think it’s important to use local meat. Nia said: “When we were opening Spit & Sawdust we looked around for local suppliers who produce free-range, preferably organic, meat. It was never an option for us to use anything else. “Sourcing meat as ethically as possible is important to us personally, so we couldn’t morally open a business that didn’t have the same values at its core. This business ethic makes Meat Close To Home very happy indeed. But it’s not just local meat that Spit & Sawdust feel passionate about: it’s local produce in general. Nia added: “Getting our produce locally is also important to us. “We are a small social enterprise who rely on local trade to keep going. It’s definitely on our to-do list, but until then, check out The Plate Licked Clean and The Grill & Barrel’s cracking review of S&S burgers. Just reading it will make you feel hungry! And here’s the second part of their review! 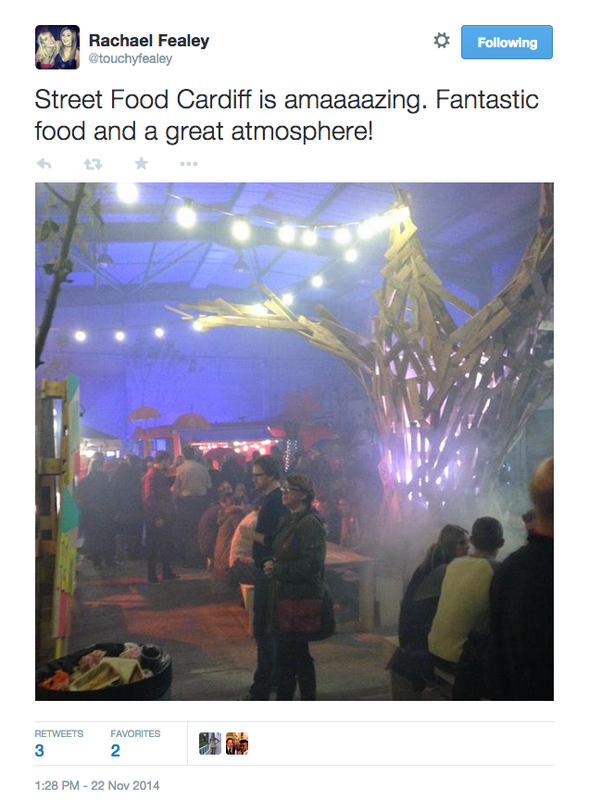 Street Food Cardiff have confirmed they will be back for more by releasing a teaser for their spring pop-up. 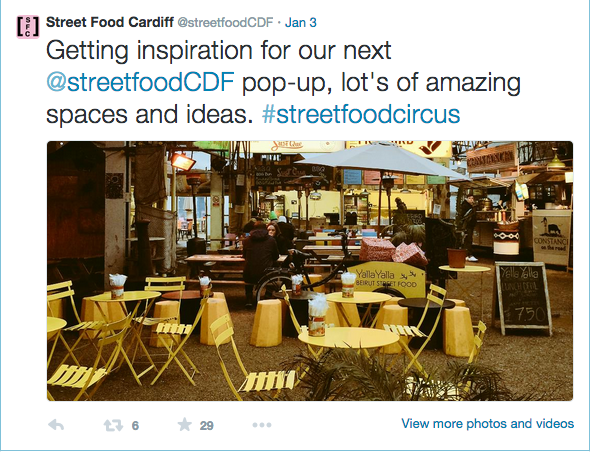 The collective of the best independent street food traders in and around Cardiff looked ahead to their next event by changing their Facebook profile picture on Friday – and it’s got us all excited! Their mission is to revolutionise the dining options of the city, and if their success from their debut at The Depot is anything to go by, their new stint will be the talk of the town. Meat Close To Home will be keeping our eyes peeled to see which street food traders will be confirmed for the next event and where their meat will be coming from. 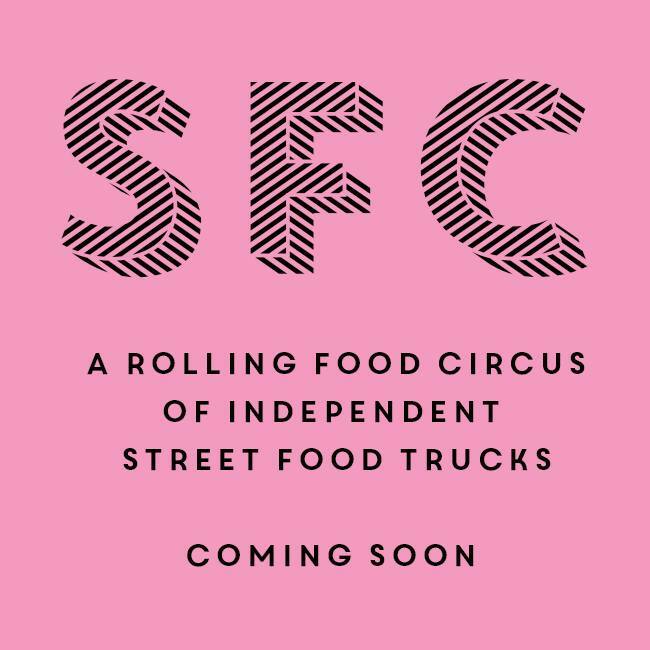 Text “Streetfood CDF” and your email address to 61211 and be the first to find out where their spring pop-up will be. Here at Meat Close To Home, as you can probably tell, locality is our main focus. And we think, on the whole, eateries in Cardiff who serve local, Welsh meat do so very well. But in the course of visiting a few restaurants in the city, it has become apparent that not everyone means the same thing when they say they serve local produce. We recognise how the term is open to interpretation and has a certain degree of flexibility. It could come from your town, county or from the same geographical region you live in. The above steaks were bought from my butcher not even five minutes’ walk from my house. Talk about close to home, ey. We certainly expect anyone in Cardiff advertising locally-sourced meat to be serving Welsh meat, even if it isn’t from South Wales. So, what exactly does local mean when it comes to describing meat? Sadly, there is no legislation which defines what ‘local’ means, but what it doesn’t address in terms of locality, it more than makes up for it when it comes to traceability. There is no statutory definition of the ‘place of origin or provenance’ in the Food Labelling Regulations 1996, but the labelling guidance says “it is deemed to be the place of last substantial change. Are these descriptions just a form of expression? So in other words, if it’s raised and butchered in Scotland, but sold in Wales, that isn’t enough to be able to call it Welsh meat. How does the food industry define what a Welsh burger really is? Gareth Simpson, RCMA Cardiff Farmers’ Market’s enterprise officer, said: “Local sourcing can be very easy. 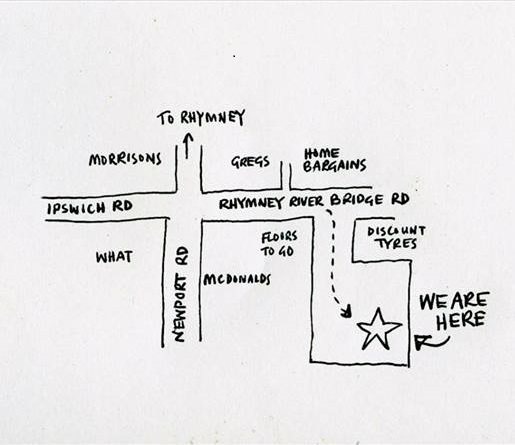 The majority of our butchers deliver directly to restaurants so it’s like the country is coming to the city. “If you’re branding something as Welsh when it isn’t, then you’re just passing it off. There’s no excuse for it. 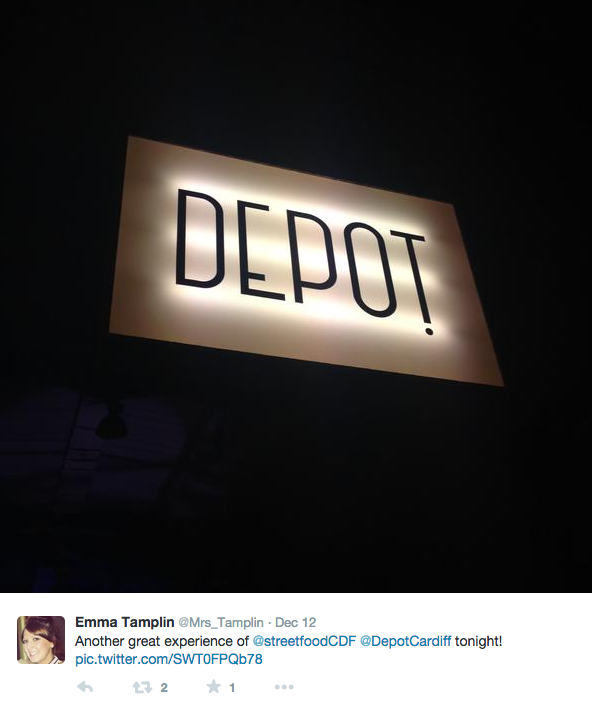 Cardiff’s local food scene, on the whole, seems to be top notch, but are we all on the same page? Jordan Harris, the man behind The Grill & Barrel meat and ale blog, and founder of waffle pop-up Drunken Sailor (more on that later!) questions the real reason restaurants use local meat. He asked: “Do restaurants use local meat because they can guarantee support for local farmers and butchers and to offer their consumers a true taste of Wales, or do they do it for marketing purposes? Jordan added: “The whole ‘local’ label is a bit of a buzzword in the food industry at the moment and consumers get turned on when they see they are eating something produced right here in Cardiff or the surrounding area. Jordan is also keen to emphasise locality doesn’t necessarily matter, but traceability definitely does. He added: “Hogwurst [on North Road, Cardiff], for example, source their frankfurters from Native Breeds [in Gloucestershire] which people may not see as local because they aren’t operating this side of the Severn, but they are things of wonder. So, are we any closer to establishing exactly what ‘local’ means? Well, we know meat which is produced in one country but sold in another should be clearly labelled. Also, customers shouldn’t be afraid to ask questions. You can ask farmers, butchers and restaurants where their meat comes from, who raised it, what their diet was, who butchered it and even where it is going to be sold. If they can’t, or won’t, tell you, perhaps the best course of action would be to not give them your time of day. Or money. 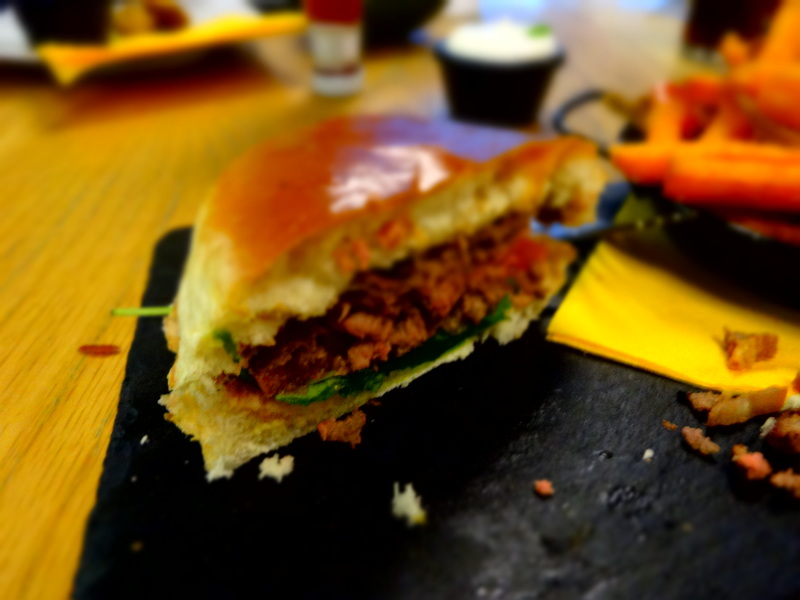 Stay tuned for the second part of our investigation into what local really means, where we will be approaching restaurants in Cardiff to ask them to define exactly what they mean when they market local or Welsh meat. In the meantime, we’d love to hear your thoughts on this subject! What qualities do you expect meat to have if it is described as being local? Why are we so bothered about Meat (that’s) Close To Home? 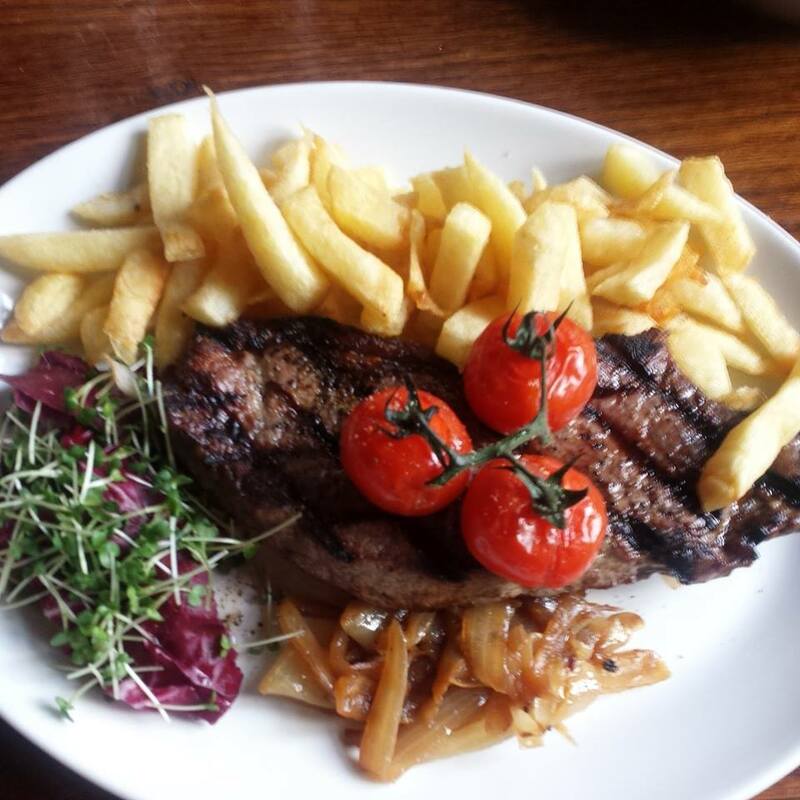 At Meat Close To Home, as you know, we value local meat and knowing where it comes from. But why are we so bothered, we hear you ask. Well, we’re sure you’ve heard these reasons before, but we thought we’d offer you a quick recap. Firstly, by buying your meat from a local butcher or from a farmer’s market, you’re putting money directly into your local economy and helping out the smaller businesses in your area. Satisfying? We think so. Secondly, local meat can be healthier for you, since the animals on local farms are usually fed more natural diets, rather than food which is filled with chemicals to fatten the animal up. However, if this is something which you want to know more about, just ask your local butcher or farmer where you buy from about their animal feed. Finally, do you ever feel, in the run-up to Christmas, well, just a bit guilty for buying Christmas presents in bulk either in supermarkets or on the web? Or for not spending enough time personalising a present? And when you find that one present which it’d be pretty hard to find elsewhere, it makes you feel just a little bit better! Well, Meat Close To Home feels a bit like that about meat. When we buy it specially from a butcher and we know we wouldn’t get exactly the same product elsewhere, it just makes us feel like our money is well spent! And we get peace of mind, too! 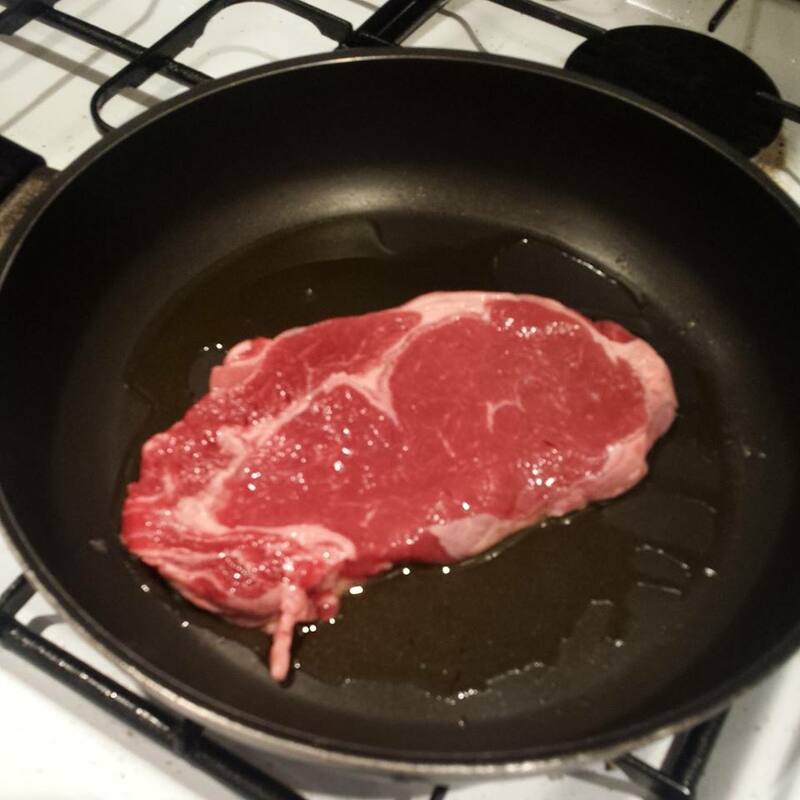 Now, what we want to know is: do you think the above reasons make you feel differently about how the meat tastes? Please fill in the below poll and leave us your comments if we’ve missed anything out! 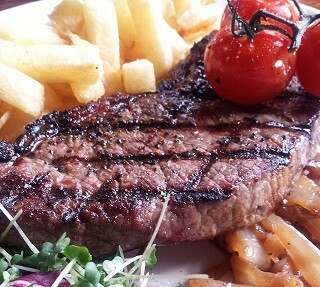 Meat Close To Home is all about finding good-quality meat that is locally sourced, affordable and uber-tasty in Cardiff and South Wales. In a time where counting the pennies is the norm for people from all walks of life and bulk-buying meat at supermarkets is considered routine, Meat Close To Home will speak to butchers and restaurateurs who cherish local meat just as much as we do in a bid to prove that local meat need not break the bank! In short, we will show you where to get the best deals on meaty dishes when eating out and give you tips on how to save the pennies when it comes to buying your own locally-sourced meat to cook at home.